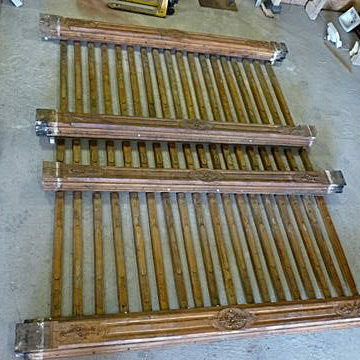 To retain all the historic charm of an exposed beam ceiling, nothing can substitute for authentic antique beams and antique joists. 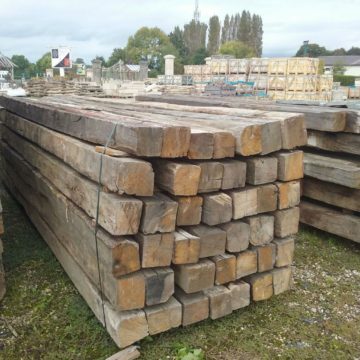 Whether used structurally as they had originally been used, or fitted post-construction into the project to look equally authentic (but not structural), we can supply directly to your project worldwide. 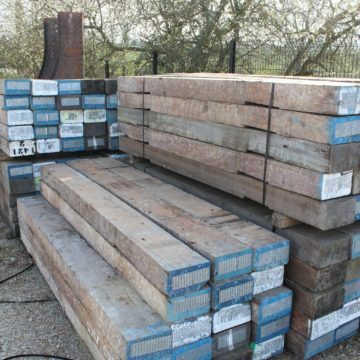 The french oak beams are very appreciated for their quality. 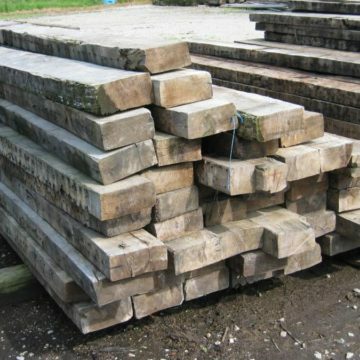 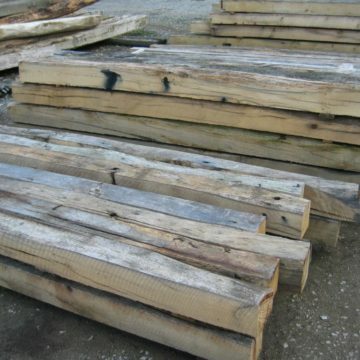 We propose a large stock of antique wood beams, and we can supply on worldwide. 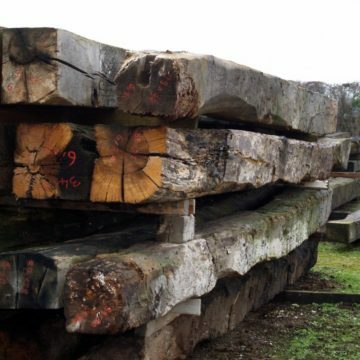 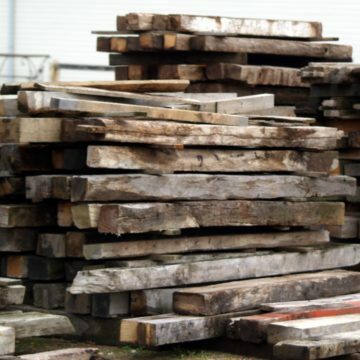 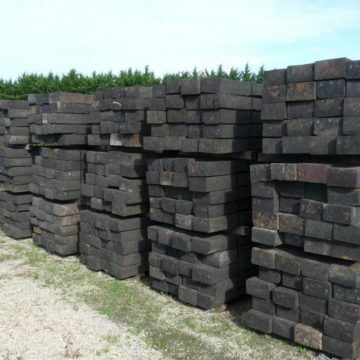 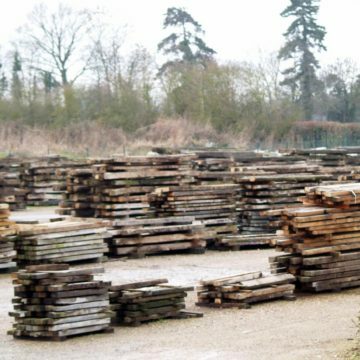 At BCA, we have France’s largest permanent stocks of reclaimed oak beams and joists stored at our 2 stockyards in the Maine-et-Loire (49) and Calvados (14) départements in North West France, conveniently close to the major shipping port of Le Havre in Normandy. 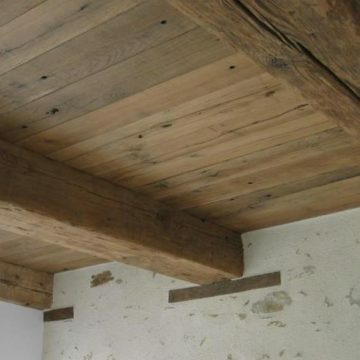 Thanks to our specialist sawmill at L’Hotellerie-de-Flée, with France’s only heavy-duty saw designed for antique reclaimed beam work, we can respond to specific requests and can even customize your project with beams “made to measure”.